Esmeralda is an Accounting Analyst at WRI México, responsible for recording the organization's accounts, determining taxes, calculating payroll, programming payments and administrative procedures before various government agencies. She has worked for more than ten years in various twists companies which has gained experience in areas such as foreign trade, payroll, inventory, among others. 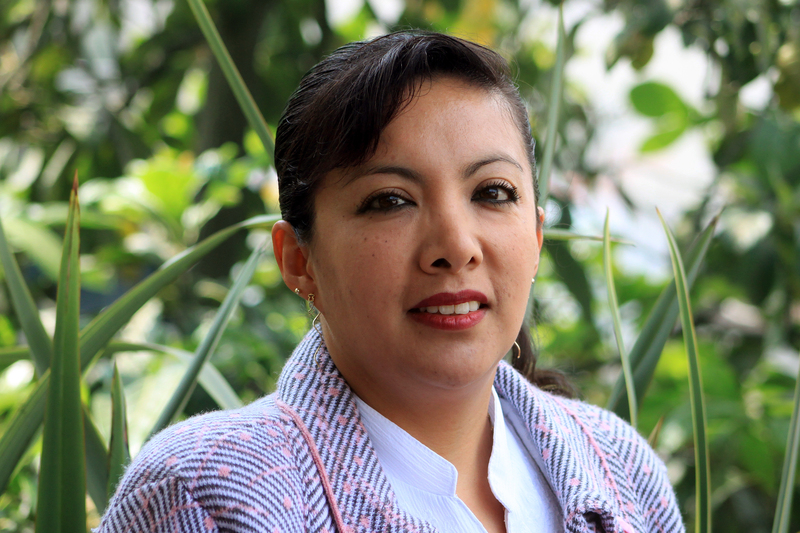 She holds a degree in Accounting and has a degree in Foreign Trade from the Universidad Autónoma de México. She also has several courses on Taxes and tax update.